Miami Sports Podcast: Do you believe in Fitz-Magic? Join Local 10's Will Manso and Clay Ferraro as they study the dark arts of Fitz-Magic and the Miami Dolphins. 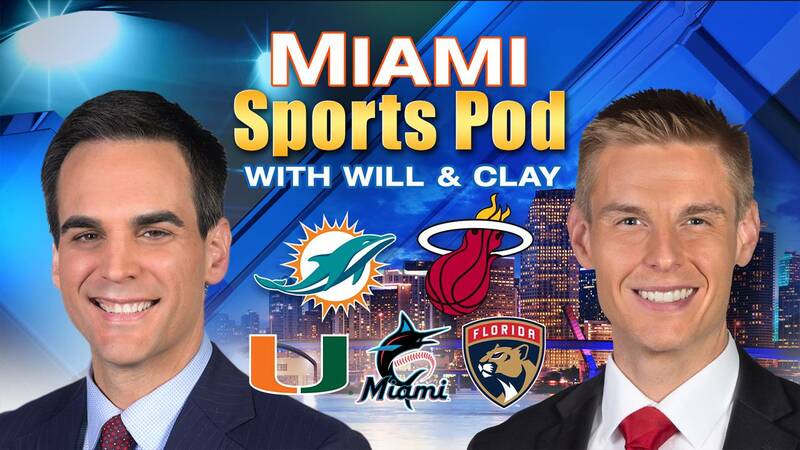 Miami Sports Pod - Should Kyler Murray be on the radar of the Miami Dolphins? 27:00 So what direction should the Dolphins go in the draft?